Are you looking for a supplier of larger quantities of canvas prints? Then you have come to the right place. We are the biggest producer of photos on canvas prints in Europe. 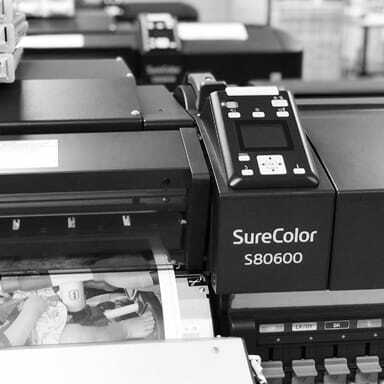 We have a fully automated production process running the very latest printing techniques. Continue reading below on how we can be of service to you and what benefits HelloCanvas can offer you. 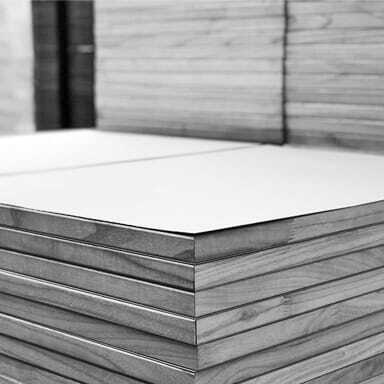 In our ultramodern production facility we can produce huge quantities of canvas prints within a few hours. All top quality which we are known for. Our prices are among the lowest in Europe but with a huge passion for quality and attention to detail. 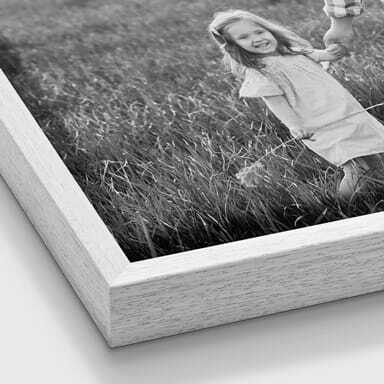 Why do you order large quantities of canvas prints with HelloCanvas? Please contact us and ask for the possibilities. We are always happy to discuss this extensively, advise you optimally and all at very competitive prices!